Setting a well placed rabbit trap is a very effective way to remove a nuisance rabbit that's chewing on your shrubs, eating your flowers or destroying your garden. Since rabbits eat just about any vegetation they can reach, your lawn or garden can look like a delicious treat to a hungry rabbit. To remove or deter a rabbit from your lawn or garden you basically have two options......use a good repellent or set a trap. Although some repellents are very effective, they require continual applications which take time and cost money. Setting a well placed trap and using the correct bait will typically catch a nuisance rabbit within a few days. 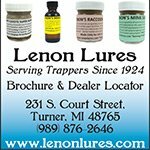 So what are the best traps to use when targeting a rabbit? Here's 3 options that work really well. 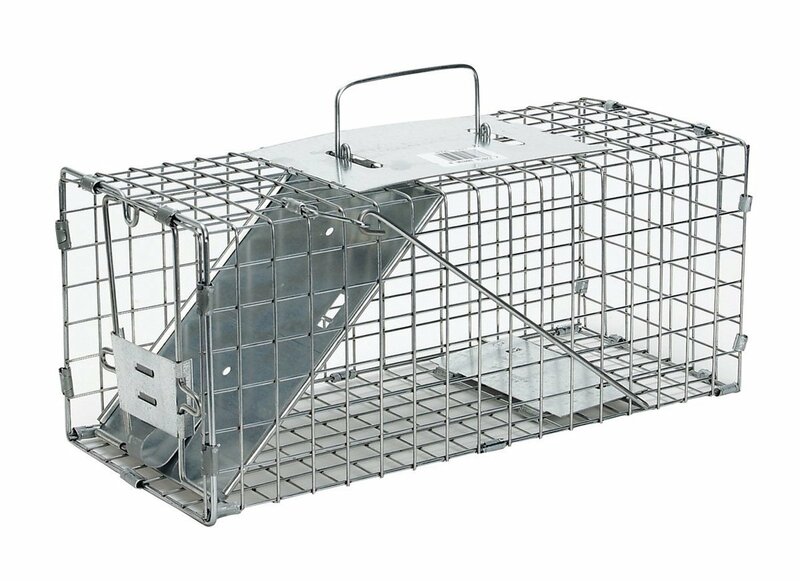 Setting a box trap is our #1 trap choice for catching a nuisance rabbit. Why use a box trap? Studies show that wild rabbits actually prefer to enter a homemade wooden box trap compared to a steel wire trap. Since the wooden box trap resembles a dark hole or burrow, rabbits feel comfortable with entering the trap and are less likely to be scared away compared to the metal open construction of a steel cage trap. 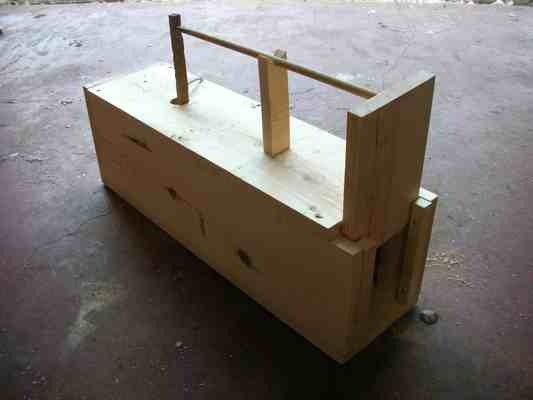 Box traps are also very versatile and can be set almost anywhere. Whether you're experience damage around your shrubs or in your garden, a box trap can be placed right where the damage is occurring, increasing your chances of catching the rabbit. Box traps are also very easy to use. No dangerous springs or jaws, just a wooden door that uses gravity to close. Once closed you can either dispatch the nuisance rabbit or take it to another location and release it. What's the best bait to use in a homemade box trap? Rabbits are not picky eaters. Carrots, brussel sprouts, apples and lettuce are all good choices. Just place a couple of pieces in the trap behind the trigger and your done. For cautious rabbits you can also place one or two pieces of bait leading into the trap to help "guide" the rabbit in. 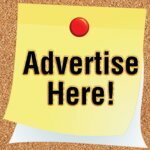 If you enjoy making projects at home you can view plans here for constructing your own rabbit box trap. Although they don't work quite as well as a wooden box trap, a cage trap is still a very effective way to catch a nuisance rabbit. Just like the box trap, a cage trap can be placed almost anywhere and are baited with apples, carrots, lettuce or brussel sprouts. The major advantage of a steel cage trap compared to a wooden box trap is convenience. 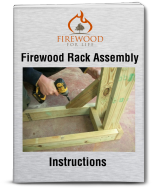 You can buy a cage trap at almost any home improvement or department store, there's no need to build one yourself. When setting a cage trap make sure the trap sets level on the ground and does not rock back and fourth when the rabbit enters the trap. Any trap movement could scare the rabbit. Also, if you're not having any success try lightly covering the floor of the trap with grass or leaves making sure not to interfere with the trap pan. 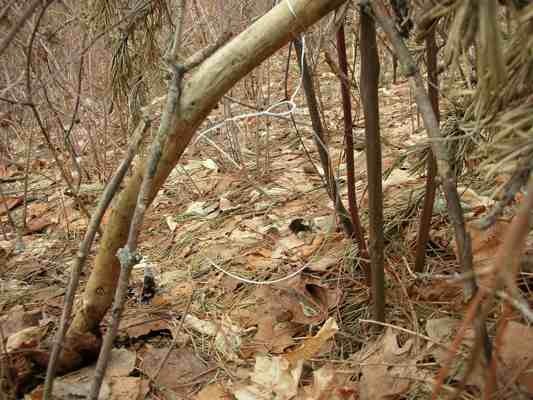 You can also lightly cover the outside of the trap with branches or grass to disguise the trap and create the illusion of a tunnel or hole. Just like the wooden box trap, once you catch the rabbit a steel cage trap allows you to either dispatch the rabbit or release it at another location. 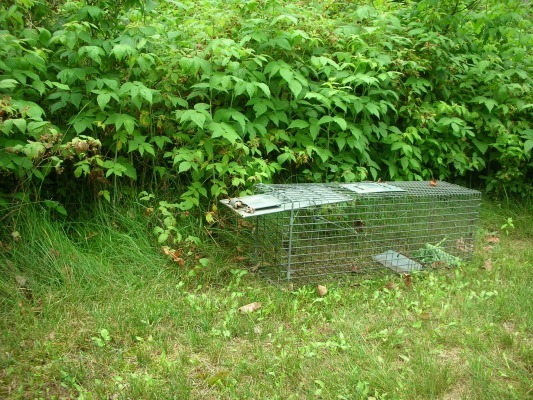 This photo shows a cage trap that has been set near a location used frequently by rabbits. You can actually see the trail coming out of the thick briars and into the lawn. Our third trap option is a snare. Although snares are cheep and easy to set, they do require a little experience and they can only be set at certain locations. For example, snares must be set on a rabbit trail in a spot that funnels the rabbit through the snare. It would be difficult to set a snare along a garden or near some shrubs unless you found a natural funnel to make the set. This photo shows a snare set on a rabbit trail constructed out of 24 gauge stainless steel wire. Snares are designed to quickly kill a rabbit and do not allow you to relocate the rabbit like you can when using one of the live traps described above. 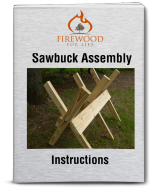 To construct a snare you can view step-by-step instructions here. In general, rabbits are pretty easy to trap. The next step is choosing a rabbit trap that works for you and your specific situation. Whether you choose to construct your own wooden box trap, buy a steel live trap or set a snare, all options work well for catching a nuisance rabbit.